Prof. Nageswara Rao, Gollapalli, assumed the office of the Vice-Chancellor on 17th July 2016. Prof. Rao joined as faculty member in 1989 in the Department of Inorganic and Analytical Chemistry, Andhra University and became Professor in 2006. Prof. Rao was awarded “Biotechnology National Associate” by Department of Biotechnology, Govt. of India and he carried out research at the Indian Institute of Science, Bengaluru during 1990-91. Introduction of New Disciplinary Dual Degree Programme. 10/04/2019 :: Click Here to Attachment of Holiday Circular. 19/02/2019 :: APRCET-2018 Seat Distribution for PWD category for Research Programmes. 10/01/2019 :: Click Here to Download Photos for AU 85th & 86th Combined Convocation . 18/12/2018 ::CAS-2018 Circular : Notification and Application form .||CAS-2018 Guidelines. 19/02/2019 :: Final Report of UGC Major Research Project (UGC File No. F. 41-1127/2012/ Dt.26-07-2012). 08/02/2019 :: Ecological Studies on the kondakarla Awa lake of Andhra Pradesh(UGC Major Research Project) Final Technical Report 2012-2015. 29/01/2019 :: Refining the RSA Attack Bounds Final Report of UGC MRP (2015). 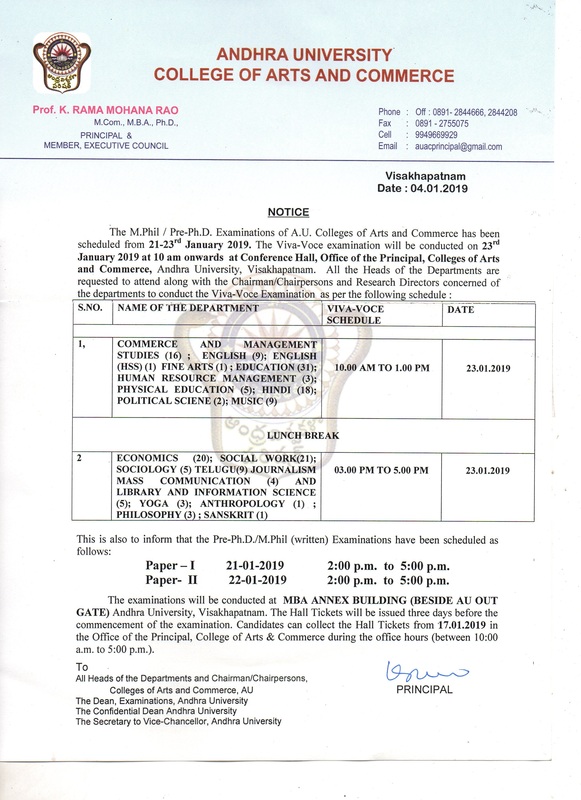 07/01/2019 :: PRE-PH.D A.U Colleges of Arts and Commerce Examination Scheduled from 21st to 23rd - January 2019. 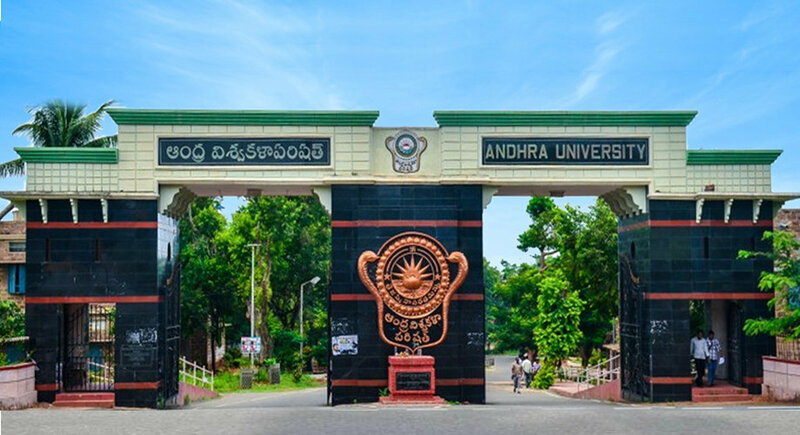 20/04/2019 :: Andhra University is Celebrating the 94th Foundation day on 26th April, 2019. 21/03/2019 :: Revised Time-Table :: 3rd Year L.L.B - IV,VI Semester and 5th Year L.L.B - IV,VI,VIII & X Semester Examinations - April,2019. 11/03/2019 :: A National Workshop on Basics of “R” for life sciences 28th – 30th March, 2019 . 18/12/2018 ::CAS-2018 Circular : Notification and Application form . ||CAS-2018 Guidelines. 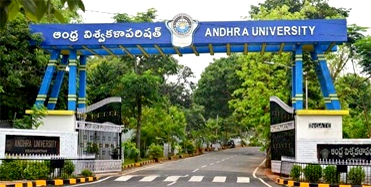 17/12/2018 :: The 85th & 86th Combined Convocation of the Andhra University Scheduled on 19-12-2018 at 11.00 a.m. at Andhra University Convocation Theatre is Postponed to a later date due to prevailing cyclonic weather. 05/09/2018 :: UGC MRP Final Report. 30/08/2018 :: AU News Post :: July - August 2018. 28/02/2019 :: List of candidates who have uploaded the details through au website for non teaching backlog posts reserved for SC/ST & PWD categories, 2018. 28/02/2019 :: Non teaching backlog posts reserved for SC/ST & PWD categories, 2018. 29/01/2019 :: Applications are invited for Junior Research Fellow(JRF)- 1 post. Last date for applications on or before 20-02-2019. 05/01/2019 :: Applications are invited for Junior Research Fellow(JRF)- 4 no's & SRF - 1 no. 21/03/2019 :: A National Workshop on Basics of “R” for life sciences 28th – 30th March, 2019 . 21/03/2019 :: A One-Day Workshop on “WATER RESOURCES DEVELOPMENT AND MANAGEMENT” is being organized on 22 March 2019 by the Department of Geo-Engineering,. 13/03/2019 :: Call for participation TEQIP-III Sponsored Three Day Workshop on Android applications design and development(AADD-2019) March 26-28, 2019. 18/02/2019 :: National Seminar on Youth and Civic Engagement : Perspectives and Prospects. 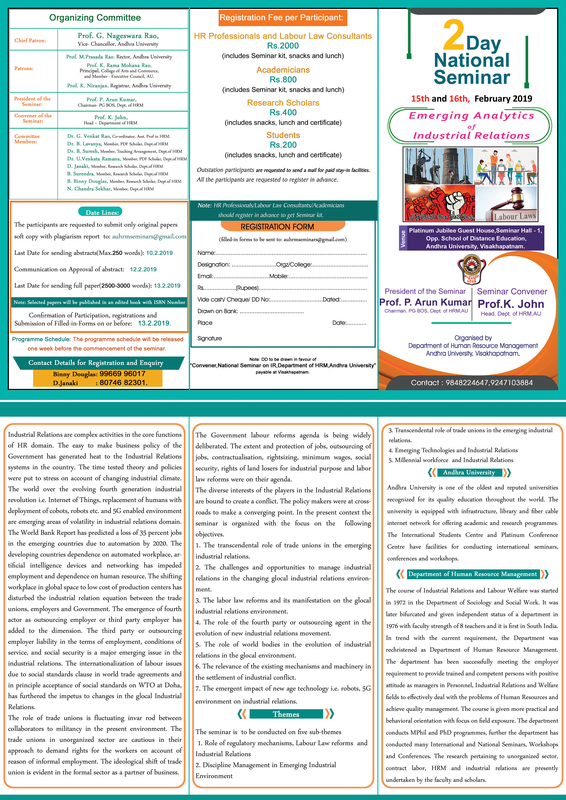 21/01/2019 :: Brochure of National Seminar on IR to be held on 15th to 16th February 2019 at Andhra University. 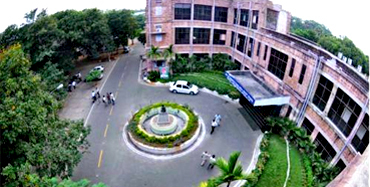 Give a glance and Check out what are the latest events happening in Andhra University. Governor ESL Narasimhan presented the honorary doctorate to Prof Ramgopal Rao. For 546 students governer awarded doctorate's, Degree to six students, and mementos to 573 students. 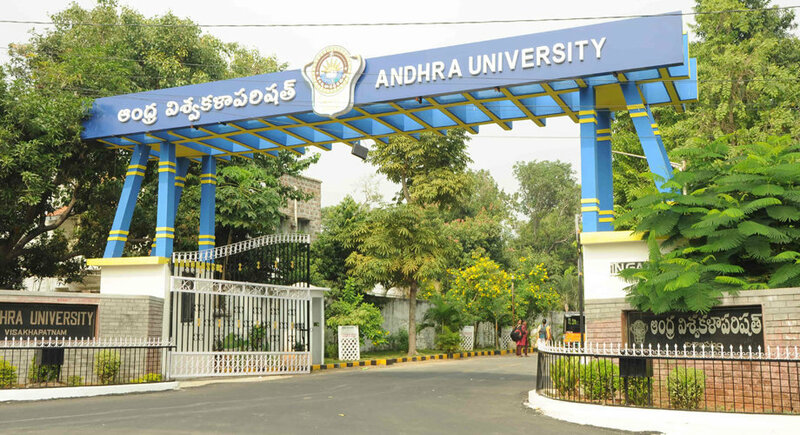 A total of 546 PhD's and six M Phil degrees will be awarded for the years 2015-16 and 2016-17 academic years at the 85th and 86th convocation of Andhra University. 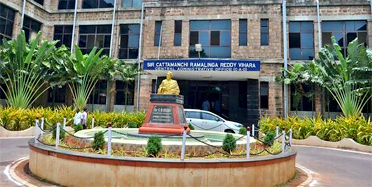 AU vice-chancellor G Nageswara Rao said that the highest number of 43 PhDs are from the Chemistry Department. For more leatest updates and notifications Subscribe!